So I've made quite a few pizzas in my day, both in the pizzeria and at home. I've also heard many opinions on dough and what the best flour is to use. The vast majority of higher end pizza shops and pizza websites that I researched say that 00 pizza flour is the king and makes the best dough. The "double zero" refers to the finest grade of flour milled in Italy and has a similar consistency to baby flour. 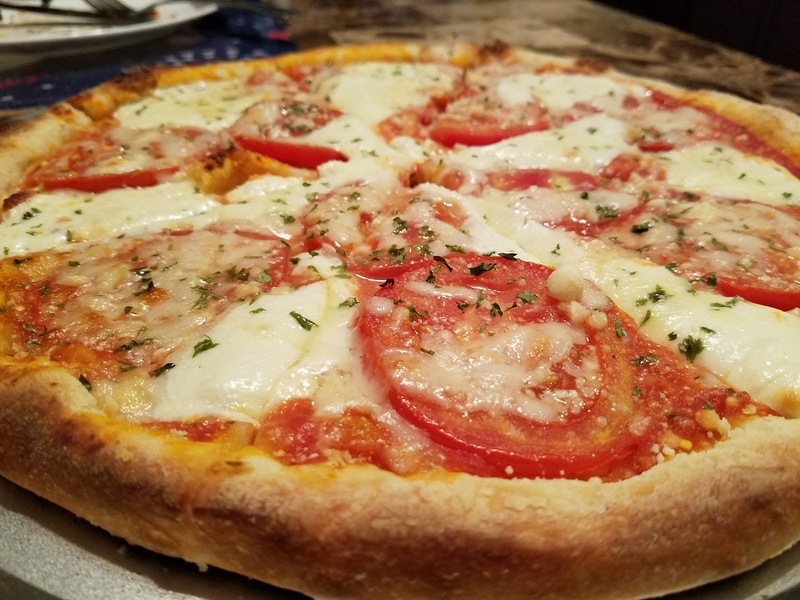 Many people who make fresh dough pizza at home simply turn to the classic All-Purpose flour to make their pizza. Pizza is a purpose, so why couldn't you make it with "all-purpose" flour? You certainly can, and many people do, but does it make the best pizza or is 00 flour the king of the crust? I was on a mission to find out! Before I began my experiment, I turned to Michael Brunetti, Owner of Brunetti's Pizza in Scranton and Graduate of The American Institute of Baking. 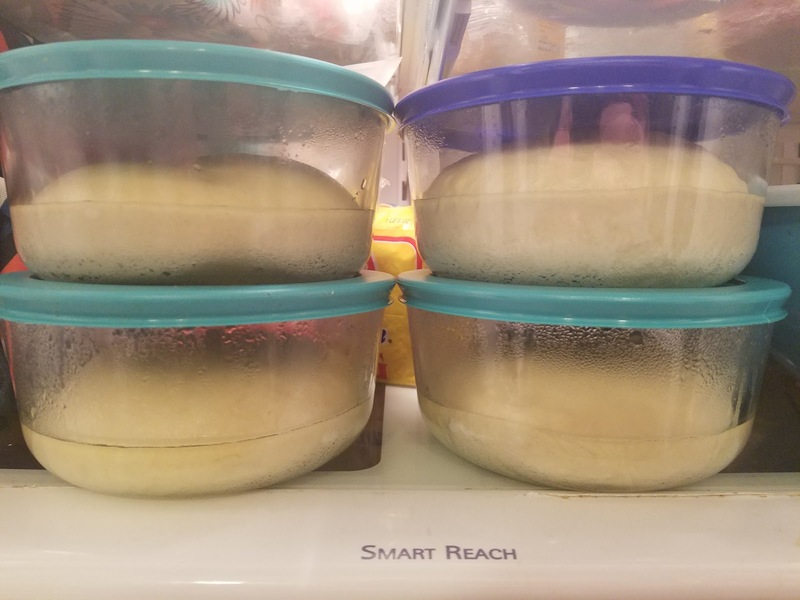 He shared a few basic things to know about making dough: "First all purpose flour is over processed and does not respond well when making pizza/ bread dough. The higher the gluten content ( protein) the better the quality of your product! There only 6 basic ingredients in pizza dough: flour, water, sugar, salt, yeast, oil or some other form of leavening (lard, Crisco). 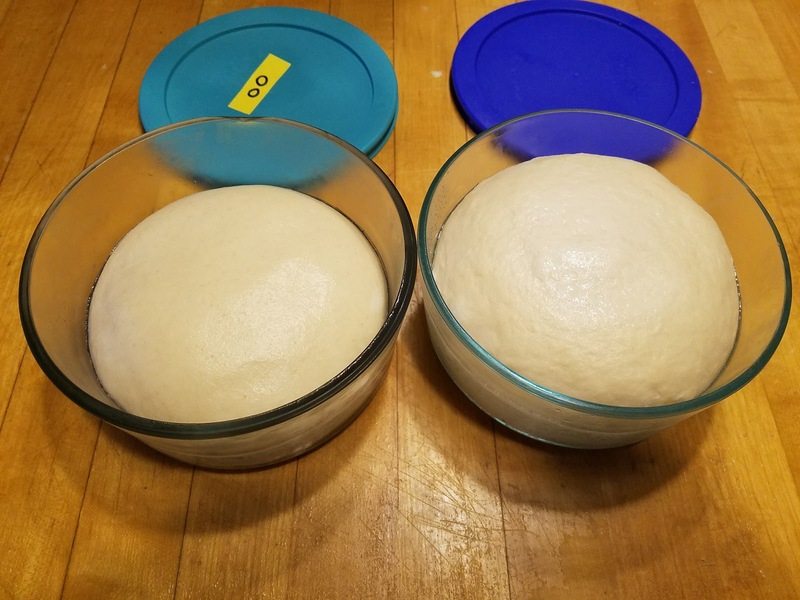 When your dough is formed it begins a process close to fermentation, the sugar feeds the yeast which in turn breaks down the gluten, forming dough like cells that give your crust body , salt gives flavor, oil & remaining sugar give dough its color! Most of these principles can not be applied to an all purpose flour because the protein is already over-processed and you will end up with a flat lifeless cracker like crust." When I mixed the 00 batch of dough, I noticed it absorbed the water slowly and took a while to absorb the flour off the side of the bowl. 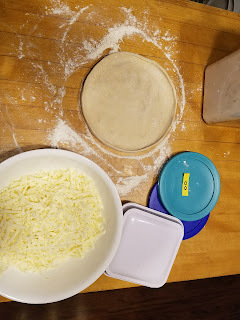 When the batch was done mixing, I took the silky dough out of the bowl to roll and it reminded me of the pizzeria dough that I had rolled for years. 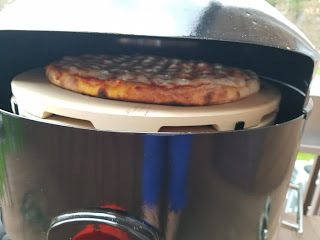 It was stretchy, smooth and soft and I could tell it was going to make a nice pizza! I found that 00 flour has around a 12.5% protein content as compared to around 10.5% for all-purpose flour. 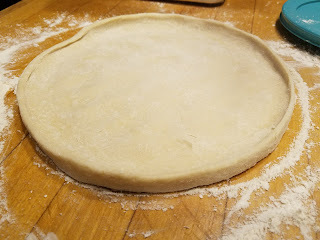 When I mixed the batch of All-Purpose flour, it immediately absorbed all of the water and became very firm and I actually had to add an additional 1/8 cup of water to soften it up a bit. I did a little research as to why this was and found that high gluten flours do not require as much hydration as other flours. The dough was a bit more brittle and not nearly as elastic as the 00 dough. Rolling the dough into dough balls really provided me an opportunity to handle each of the doughs and note the distinct differences in elasticity. The other key finding was that the all-purpose flour was clumiper and appeared to be more dense when compared to the very finely ground and powdery 00 flour. After a 24 hour cold-rise in the refrigerator followed by 30 minutes at room temperature it was time to make the pizza! The dough made with all-purpose flour (on right in photo) raised about 30% to 40% more than the 00 (on left in photo) dough. After proofing, the 00 still felt lighter, more elastic, and more silky where the all-purpose remained inflated, brittle, and less stretchy. Stretching the 00 was definitely a lot more fun as it allowed me to toss it around the kitchen and make a mess! I sort of had to press out the all-purpose dough and delicately stretch it. 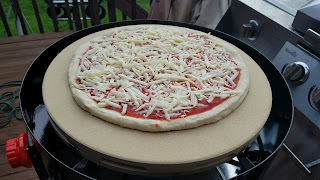 I applied the sauce and cheese and stuck each into my PizzaCraft Pizza-Que oven to be cooked at about 600 degrees. 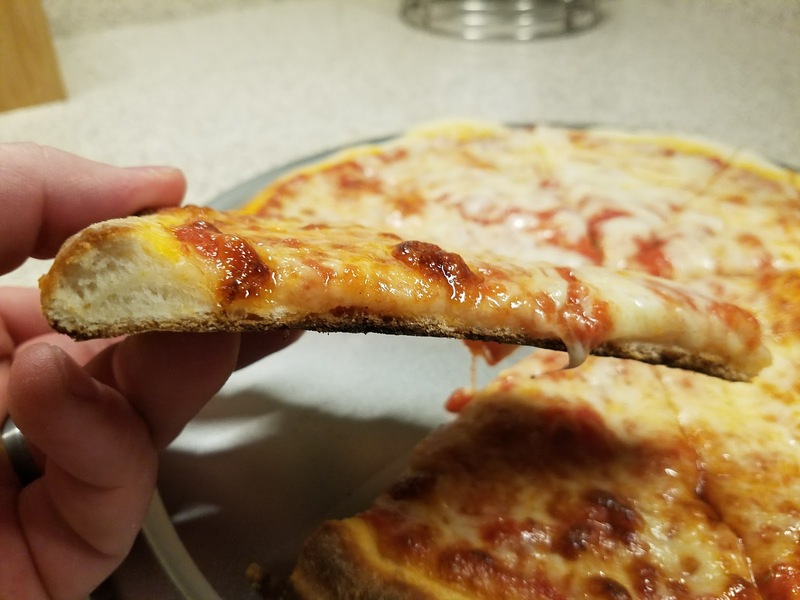 After each was done cooking, I gave each pizza a try and noted some pretty stark differences. The All-purpose dough was pretty leathery, brittle and difficult to chew. It had a uniform bubble pattern with little variation and was lifeless and flat just as Mr. Brunetti hypothesized it would. The 00 dough was much lighter, more crisp and tender. It had larger bubbles and a greater bubble variation leading to a nicer texture. In my view, there was really no comparison as to which flour created the better New York Style Pizza in this experiment. 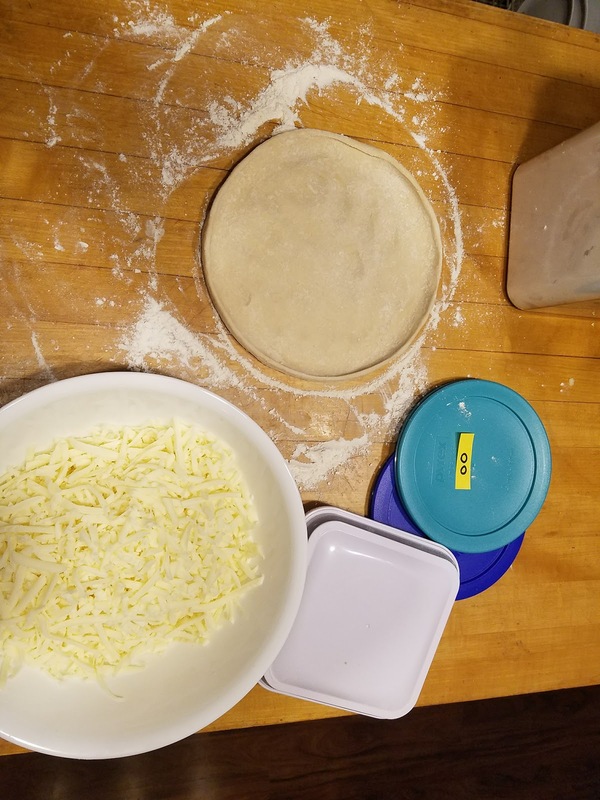 Although the all-purpose flour did not provide the better pizza in this case, there are still many great pizza applications for this type of flour. Old Forge, Chicago, and the popular in NEPA cracker crust would likely be great candidates to use all-purpose flour for. If you still like a tender pizza, I would recommend allowing for a longer raise time prior to cooking. Press the dough out into a pan, let it raise for an hour or more and then cook the dough. You will form a lighter, thicker crust that is not as tough or brittle. 1. The 00 flour provides a much more elastic crust. 2. The 00 flour soaks up less water. 3. 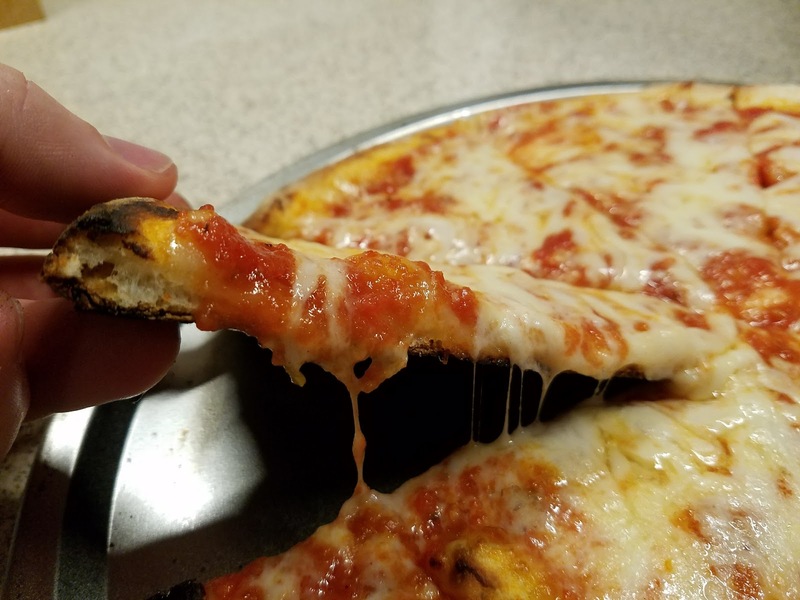 The 00 flour created a thinner, crisper, lighter crust. 6. The 00 flour provided a superior pizza crust when compared to the all-purpose. Overall, I am highly satisfied with the PizzaCraft 00 Organic Pizza flour. 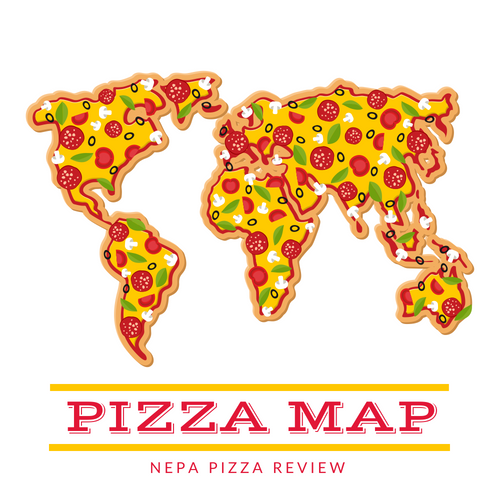 It is a finely ground, high quality product that produces superior pizza results to most flours that I have worked with. I think the price is a bit high for a 2 pound bag, because for the price of 3 bags, you can get a 50 pound bag of a competitor's product at your local restaurant warehouse, although that is not an organic blend. I also don't have room in my house to store 50 pounds of flour! For pizza enthusiasts who wish to use organic products, this is a great flour for you. 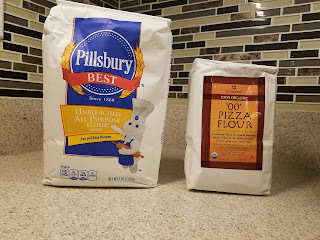 I do recommend that you give this product a try and compare to the flour that you have been using. Let me know how it works out!